Desktop wallpaper does not have to be flat and boring. This isn’t psychedelic but it is mind-boggling. 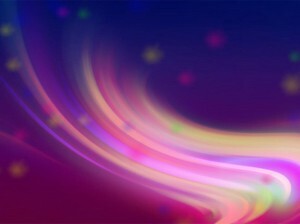 The person who chooses this myriad of colors and movements is definitely an individual with a lot of creativity.